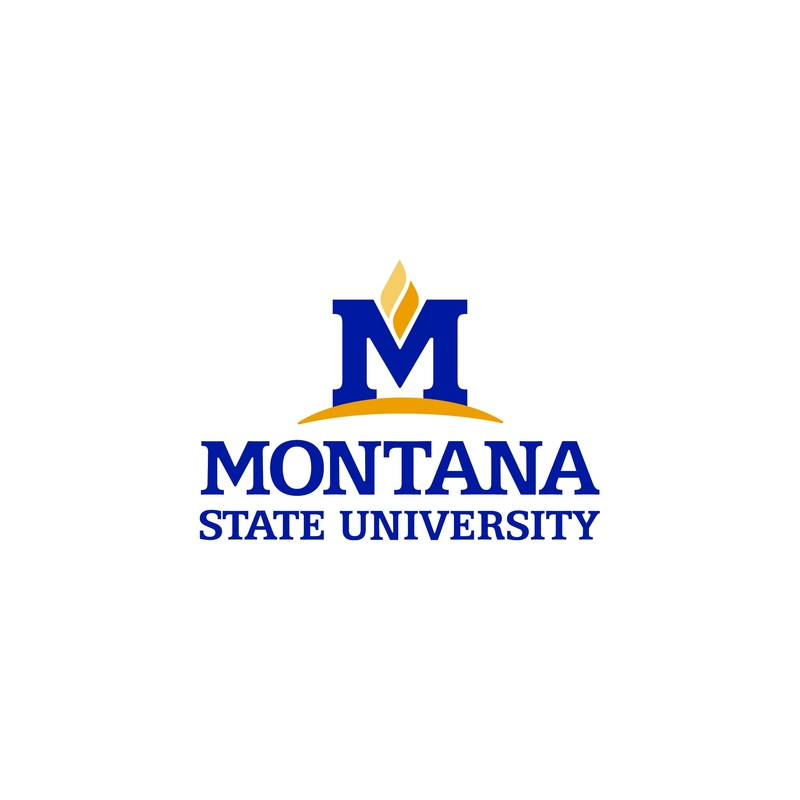 Montana State University will hold a series of faculty and staff workshops during the spring semester to discuss the Americans with Disabilities Act. These workshops are looking at how MSU can make campus even more inclusive for students with disabilities. Four monthly workshops will be offered. Those who attend all four sessions will receive a certificate of completion. The first workshop will focus on ADA and Accommodations. These workshops are offered by the Office of Disability Services, Academic Technology and Outreach, and the Center for Faculty Excellence. 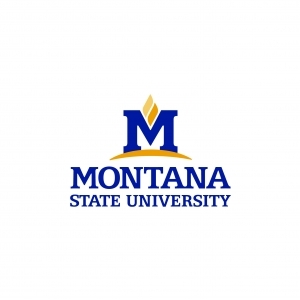 For more information, contact Brenda York at 406-994-2824 or byork@montana.edu.